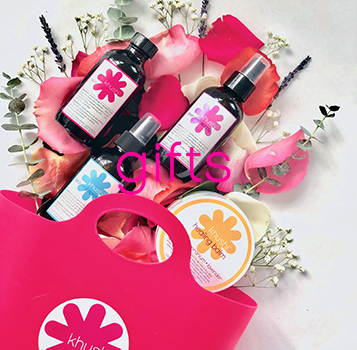 Khushi’s founding principle is: What goes on your body goes into your body – so keep it all natural and pure! 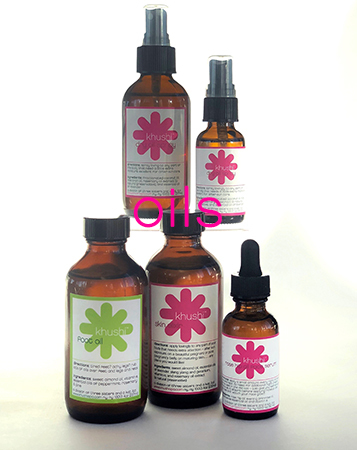 We are committed to bringing you exciting products made from the finest natural ingredients. 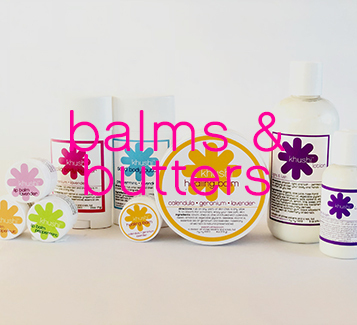 Deeply hydrate your body from head to toe with these balms, butters and lotions. Sprays for your face, body, feet, hands and even room. Everything you need for your feet; scrub, spray, oil and file. 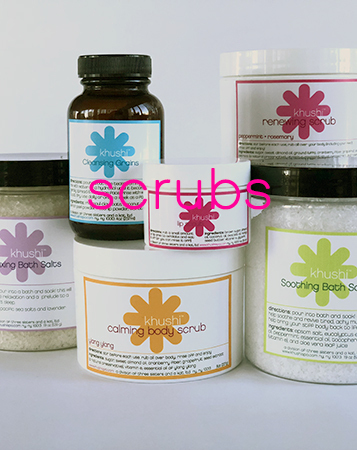 Exfoliate your body, lips and feet with these scrubs and bath salts. The perfect shower gels, scented soaps and felted soaps to get you clean. Both light and deeply hydrating oils for your body, face and feet. Gifts of every size for just about anyone.